Home Wishes Good Morning Good Morning Friends;I choose to be happy . Good Morning Friends;I choose to be happy . 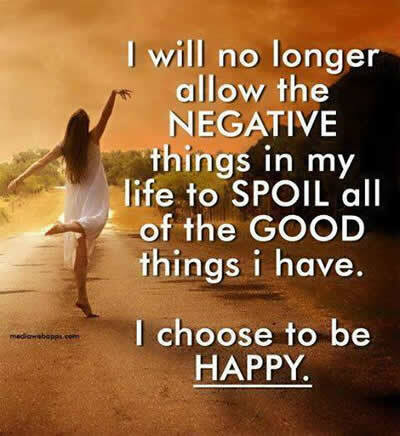 I will no longer allow the negative things in my life to spoil all of the Good things I have .I choose to be happy . Next articleWish you a Happy Maha Shivtratri 2015!